A great project for knitting beginners are these beautiful arm warmers with stripes. 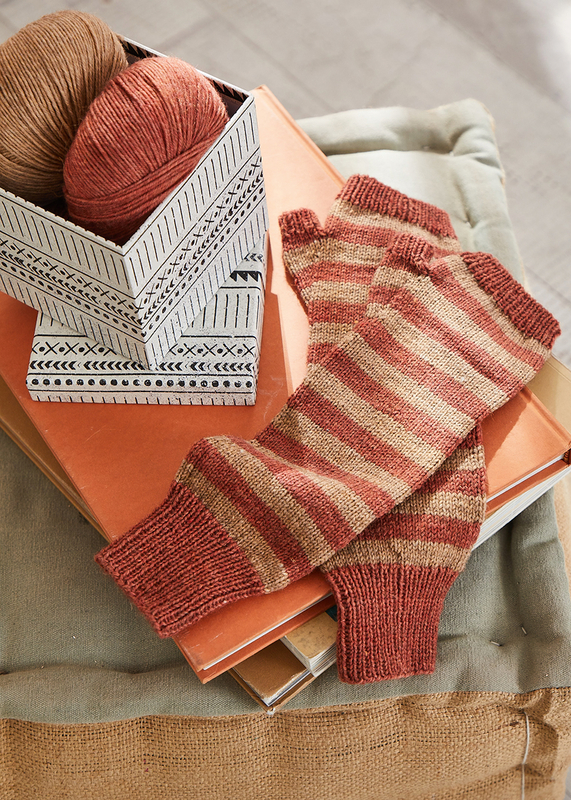 They are knitted with REGIA PREMIUM Silk or Merino Yak in stockinette stitch and get through the two-tone stripes a great look. Thanks to the luxury yarns, they are very comfortable to wear on the skin and at the same time light and warm.